"This story of a freewoman makes for a refreshing change, and Easter Smith, who specializes in the mistress subgenre, includes some rich historical text." "Anne Easter Smith is Queen of the 15th-century British scene, the chronicler of the endlessly fascinating and monstrously complex War of the Roses. . . . Meticulously researched and with a real sense of place and time — and pretty steamy." 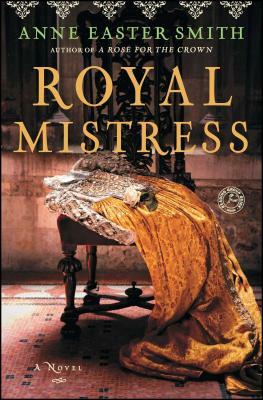 “Anne Easter Smith creates a vivid tapestry of life in the slippery court of Edward IV and illuminates the masterful commoner mistress who survived by her instincts and charm."